With 80 years of proven success, we offer innovative insurance solutions, making us one of the industry’s most powerful and influential leaders. Making a positive difference in the lives of our customers by helping to protect what they value most. With 291 locations and growing, we have teammates dedicated to serving our customers where they live, work, and play. Our culture is built on integrity, innovation, superior capabilities, and discipline. We look at insurance differently and use our experience, carrier relationships, and principled customer focus to deliver exceptional service and solutions. Built on meritocracy - work hard, get rewarded. Do you thrive in a collaborative work environment? Are you ready to take your career to the next level? Join our team! "As part of our clearly defined growth strategy, Brown & Brown maintains a disciplined focus on acquiring companies that fit culturally and make sense financially." 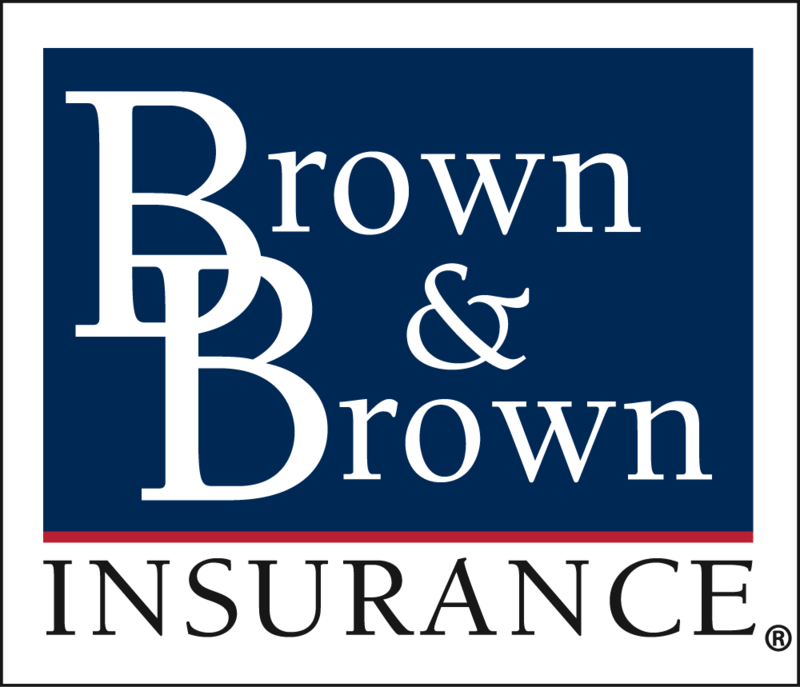 Brown & Brown has proudly offered a comprehensive range of insurance services and solutions since 1939. Publicly traded since 1993, we are listed on the New York Stock Exchange as BRO.